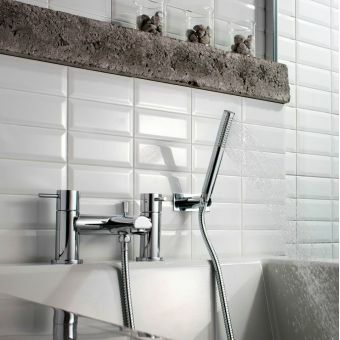 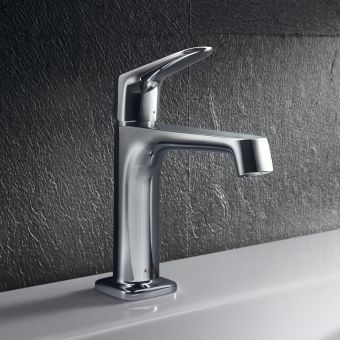 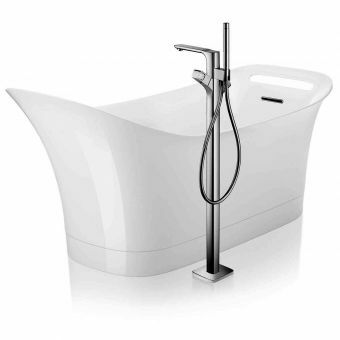 The contemporary, freestanding AXOR Citterio E bath mixer finish set is stylish and bang on trend. 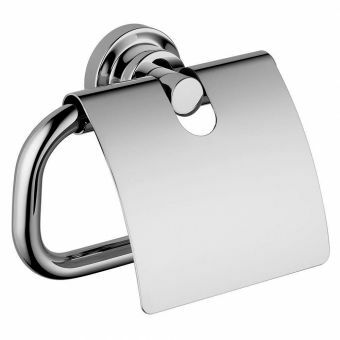 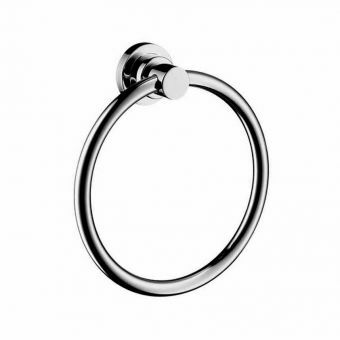 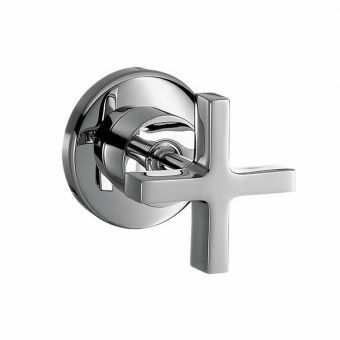 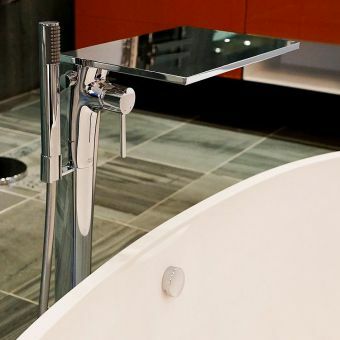 Suitable for modern freestanding baths, this high-quality bathroom fitting has a chrome finish for that classy look. 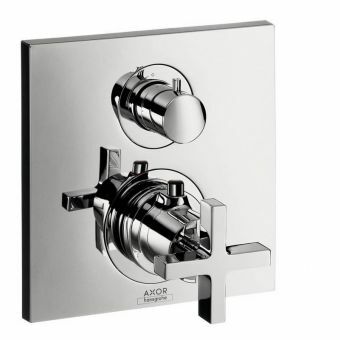 Designed to run two outlets, the AXOR Citterio E bath mixer has a flow rate of 20 litres per minute. 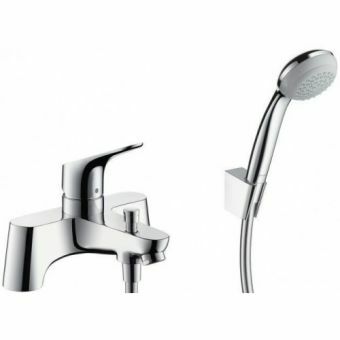 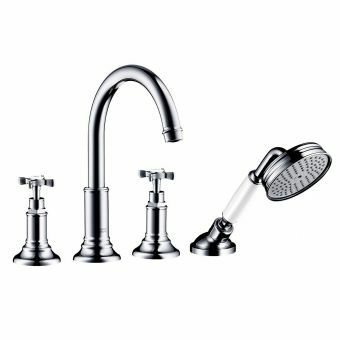 Its comfortable handle makes it easy to switch between hot and cold water or use the hand diverter to use the integrated hand shower instead. 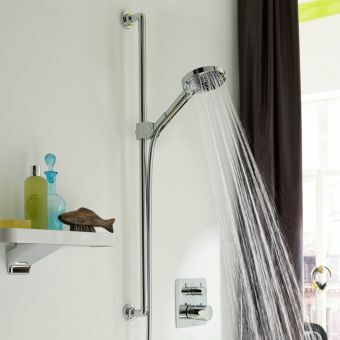 Perfect for washing the kid's hair or just cleaning the bath after use. It uses the latest AirPower technology for a more relaxing bath fill and its efficient use of water beats other mixers on the market. 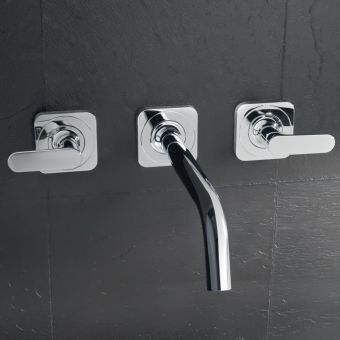 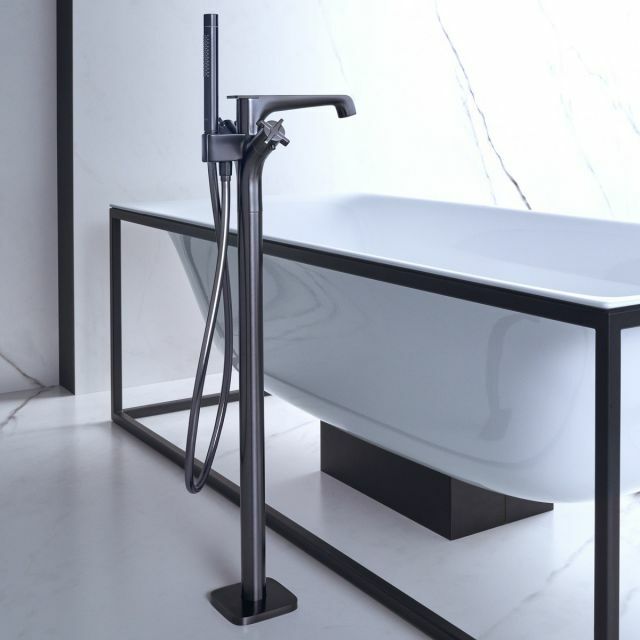 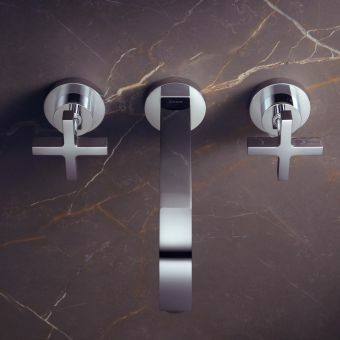 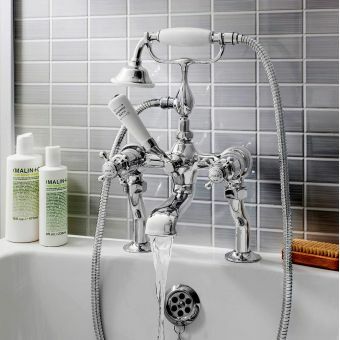 When installing bath filler you’ll need the dedicated AXOR Starck basic set as well which hides nderneath the floor connected to all your pipework. 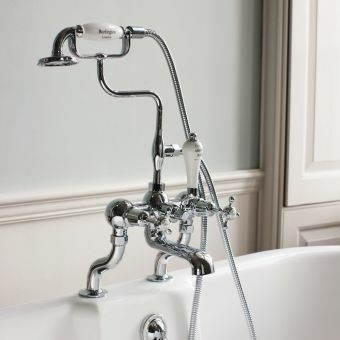 It also helps mount your bath mixer to the floor providing a stable rigid mount.